On the 29th of June 2007, Apple released their first iPhone in the US, at the time that the handset was released Nokia and BlackBerry were very popular mobile phones, things have certainly changed in the last eight years. 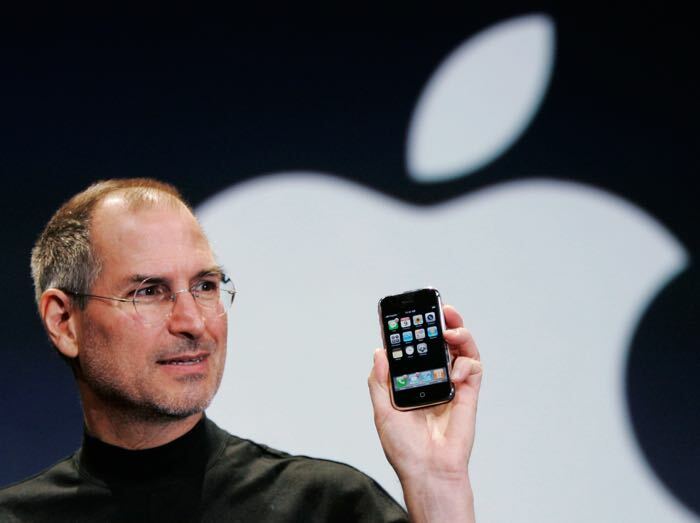 When the Apple iPhone launched in the US in June of 2007 the handset was exclusive to mobile carrier AT&T, the device launched in the UK in November of 2007 and was exclusive to O2. Apple’s iPhone has become one of the most popular smartphones available today and the release of the first iPhone totally changed the mobile phone industry. Apple has sold hundreds of millions of iPhone’s since the first handset launch back in 2007, the company will launch new models later this year, the iPhone 6S and iPhone 6S Plus. Every year, since the original iPhone has launched, when Apple introduces their new iPhones, they become more popular than the previous year and are Apple’s most popular product to date, it will be interesting to see how long Apple can keep this up for.